Russian guests jumped by 49 per cent from January to August as compared to the same period in 2016. 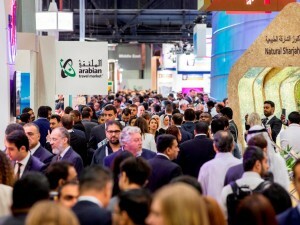 A roadshow to Moscow and St Petersburg led by Abu Dhabi’s Department of Culture and Tourism resulted in a surge in visitors into the emirate from Russia. 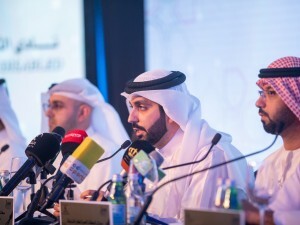 Sultan Al Dhaheri, Acting Executive Director, Tourism Sector, Department of Culture and Tourism, said, “Since visa restrictions were lifted on our Russian visitors at the start of the year into the country visas now granted on arrival, we have witnessed an upsurge into the emirate, both from Russia and from counties within the Commonwealth of Independent States, with both markets together showing significant growth.” Leading Russian tour operators, travel agents and trade partners were representatives from key partners in Abu Dhabi. 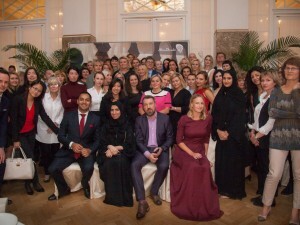 The delegation included Etihad Airways, Rotana Hotel Group, Yas Marina Circuit, Yas Island, Intercontinental Abu Dhabi, Fairmont Bab Al Bahr, Hilton Abu Dhabi, Emirates Palace, St. Regis Abu Dhabi, Sheraton Abu Dhabi, Le Meridien Abu Dhabi, Yas Viceroy, City Season, Ritz Carlton Abu Dhabi and Gromaxx Hotel Management. flydubai will double its operations to Russia for the upcoming winter season. From the end of October, flydubai will operate 40 weekly flights to 10 points in Russia. This year the airline will add Makhachkala, Voronezh and Ufa to its existing network in the country that includes Kazan, Krasnodar, Mineralnye Vody, Moscow, Rostov-on-Don, Samara and Yekaterinburg. 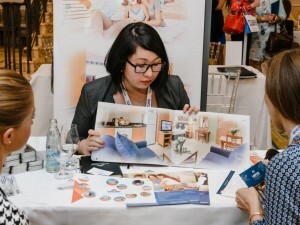 Jeyhun Efendi, Senior Vice President Commercial (UAE, EU, ME, CIS), flydubai, said, “We are pleased to increase our services to Russia as Dubai increases in popularity among Russian travellers. 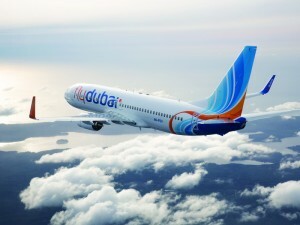 Since 2010, flydubai has been committed to connecting previously underserved points in Russia with Dubai. With three more routes and our additional flights, we look forward to offering tourists from Russia more choice and flexibility when travelling to Dubai.” The airline presented its seasonal offering at the Leisure 2017 Exhibition that opened in Moscow where it is participating for the third time in partnership with Dubai’s Department of Tourism and Commerce Marketing (DTCM). This year, the UAE has seen a growing demand from Russia after changes to visa requirements enabled passengers to get a free 30-day visa on arrival to the country. Travel from Russia to Dubai grew by 97 per cent in the first six months of 2017, according to Dubai’s Department of Tourism and Commerce Marketing (DTCM). 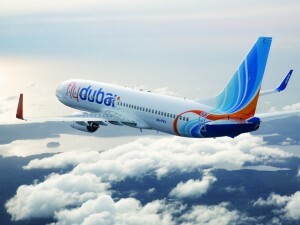 flydubai operates flights to 97 destinations in 44 countries, including popular routes among Russian travellers, such as Dubai (UAE), Bangkok (Thailand), Colombo (Sri Lanka), Kathmandu (Nepal) and Zanzibar (Tanzania). Passengers can also benefit from flydubai’s interline agreements with other carriers, providing opportunities for onward travel to more than 200 destinations.